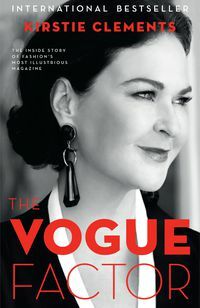 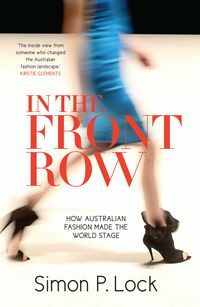 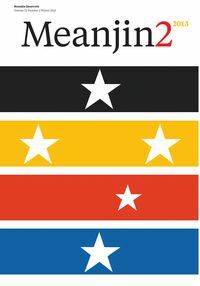 An eye-opening account of all that is tantalising and addictive in the crazy world of high fashion. 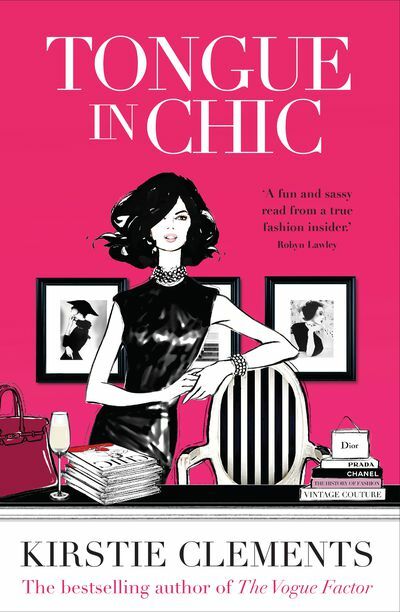 Following in the stiletto heels of her bestselling The Vogue Factor, Kirstie Clements' Tongue in Chic is a witty and salacious exposé of the world of glossy fashion magazines&mdasha tell-all by the ultimate insider. 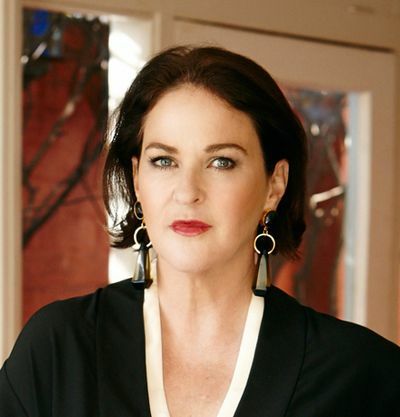 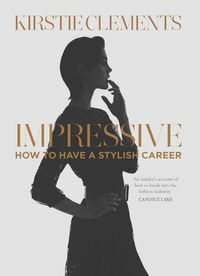 Following in the stiletto heels of her bestselling The Vogue Factor, Kirstie Clements' Tongue in Chic is a witty and salacious exposé of the world of glossy fashion magazines—a tell-all by the ultimate insider.